He spends most of his time out on Vancouver Island enjoying the beauty from the old growth trees right down to the salmon in the streams. Devon has also done his fair share of traveling, from adventuring to Nepal, trekking up to Mt. Everest base camp, to surfing the warm waters of Costa Rica. 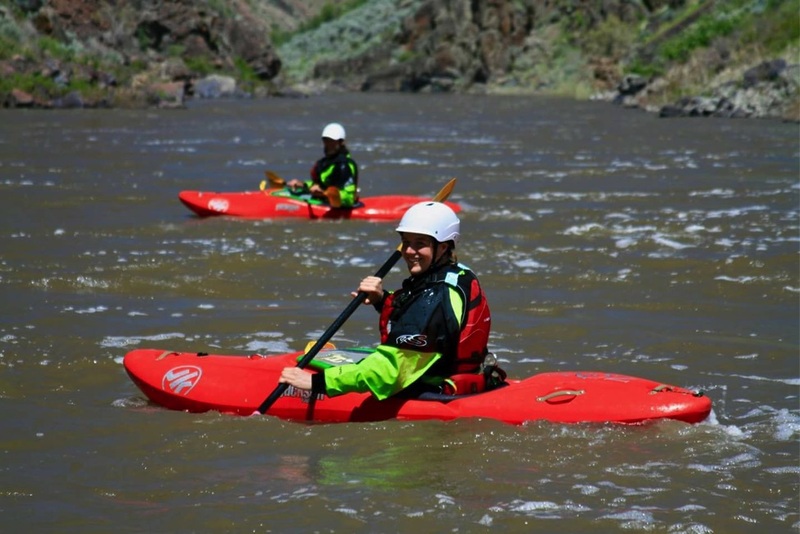 Devon is always exited to share the river with new and experienced rafters from his kayak or in his raft!